Daniela Patti is supporting the City of Lisbon to transfer their good practice within theCom.Unity.LabURBACT network of European cities. The Lisbon (PT) Local Development Strategy for Priority Intervention areas provides the city with a range of integrated toolbox based on a co-governance process. 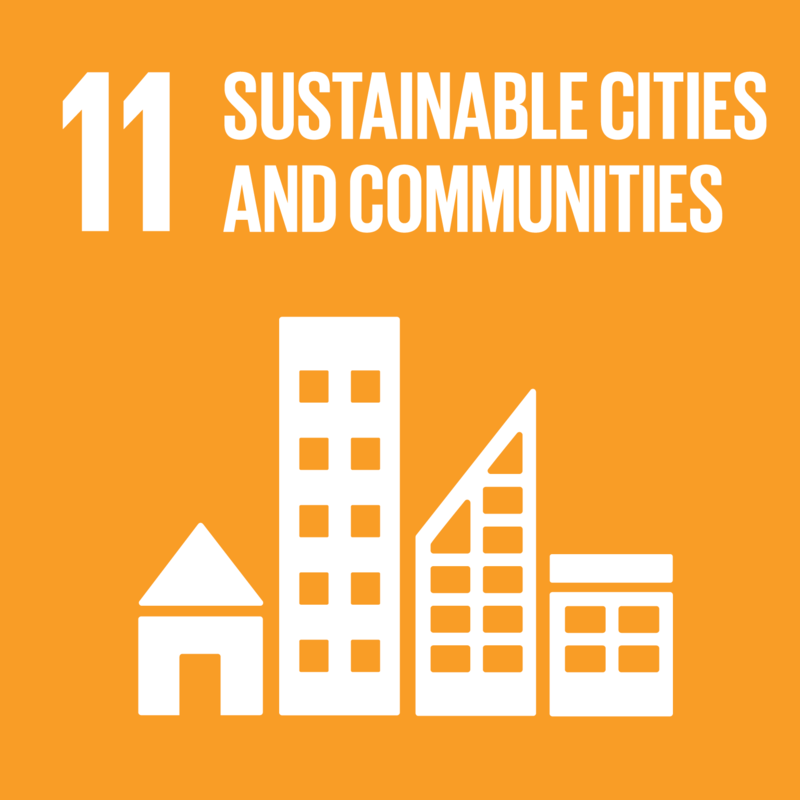 It organises and brings together a bottom-up participatory perspective that ensures a horizontal and collaborative local approach, to decrease and mitigate social, economic, environmental and urban exclusion and enhance social territorial cohesion. The tools used vary from neighbourhood mapping, a Local Partnerships Program funding local projects to a bottom-up co-governance model to promote employment, education and socialterritorial cohesion. The results were visible at municipality and community levels. Only through the Program, 668 applications were submitted between 2011 and 2016, gathering 532 local stakeholders and partners, generating a total of 1 466 activities in the deprived areas. The toolkit helped Lisbon establish its own path, roadmap and goals, and set the civic participation and co-governance as a benchmark to ignite a sustainable Urban Local Development.